John said this on Twitter "Because of the misconception that .edu links are more valuable, these sites get link-spammed quite a bit, and because of that, we ignore a ton of the links on those sites. Ideally, they should just nofollow all of those links instead of us having to ignore them." Now, back in the old days - probably before 2008 or so. Every SEO would pay more for links on EDU domain names. Only universities and accredited institutions were able to get their hands on EDU TLDs, thus they felt more valuable. But they really were not more valuable according to Google. 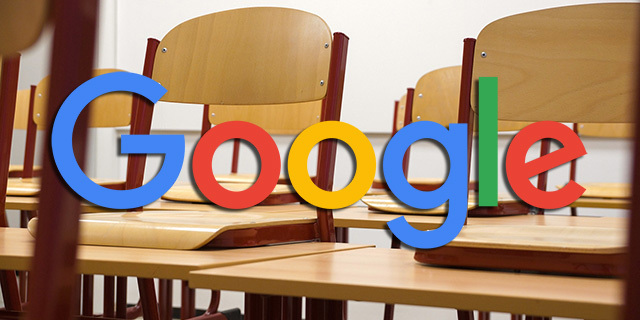 But because of how much the student pages were spammed and manipulated over the years, Google may be ignoring more links as a percentage, on EDU TLDs than other TLDs? So do not go ahead and think EDU links are more valuable - it isn't that simple.